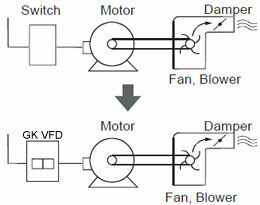 How to choose circuit breaker & contactor for induction motor? 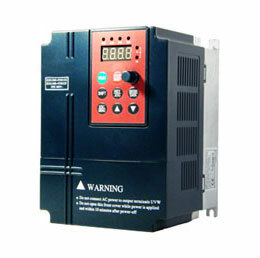 Is it better to choose VFD instead of Soft Starter? 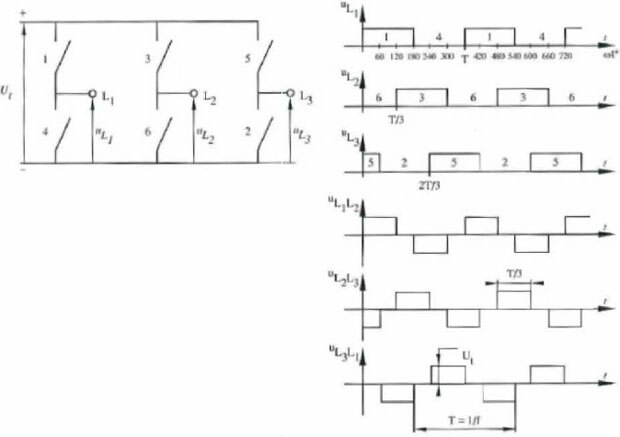 Can I driving 3 phase 415v motor from 1 phase 240V supply?